Mosaic Spa is a haven for self-care in a relaxed environment designed to help you put yourself first. The clinically-trained team offers an expansive list of treatments and services including skin rejuvenation, body contouring, all-natural facials, hand and foot care, laser hair removal, cosmetic fillers, massages and more. Our professional hair studio partners, Martin Cooper Hair Co. are available to take your experience one step further. 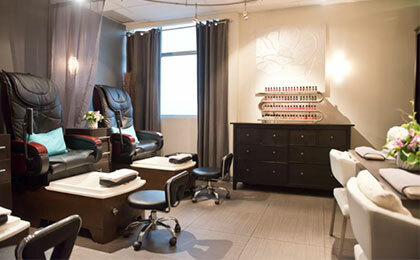 Mosaic Spa is committed to creating an authentic and personal spa experience. Book in and feel great.